Home About Regina Gallery Catering Menu Contact Us! 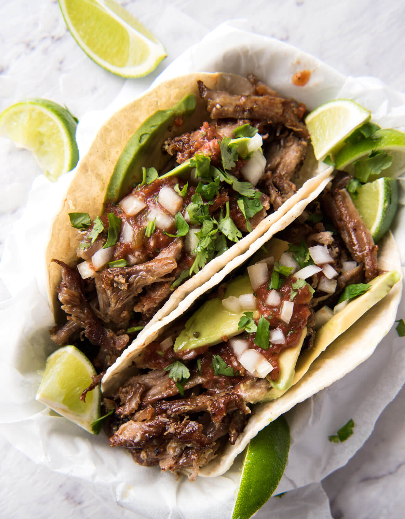 From the communities of Guadalajara to the mountains of Jalisco, Regina’s Food Truck embodies the flavors and traditions of authentic Mexican cuisine. The region of Jalisco, Mexico is rich in culture and in flavor. Regina’s Food Truck has made it a passion to bring these wonderful attributes of her homeland to Southeast, Michigan. Preparing steak, chicken and vegetarian options, Regina’s Food Truck has a dish that will satisfy anyone’s taste! Since opening, Regina’s Food Truck has established itself as one of the premier afternoon meal locations of Southeast, Michigan. 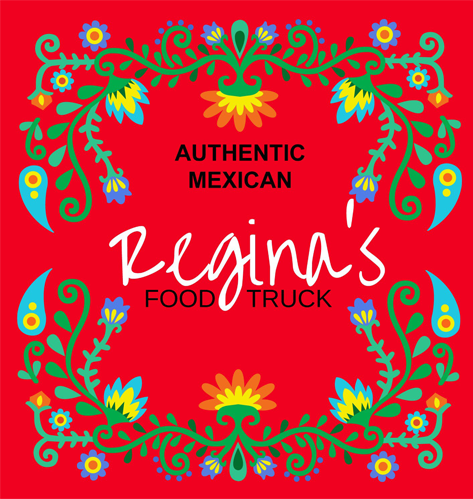 Exoctic, flavorful and authentic, the festive atmosphere of Regina’s Food Truck is an unparalleled experience. We invite you to enjoy Mexican dishes created by Regina herself, while enjoying family and friends in the beautiful weather.